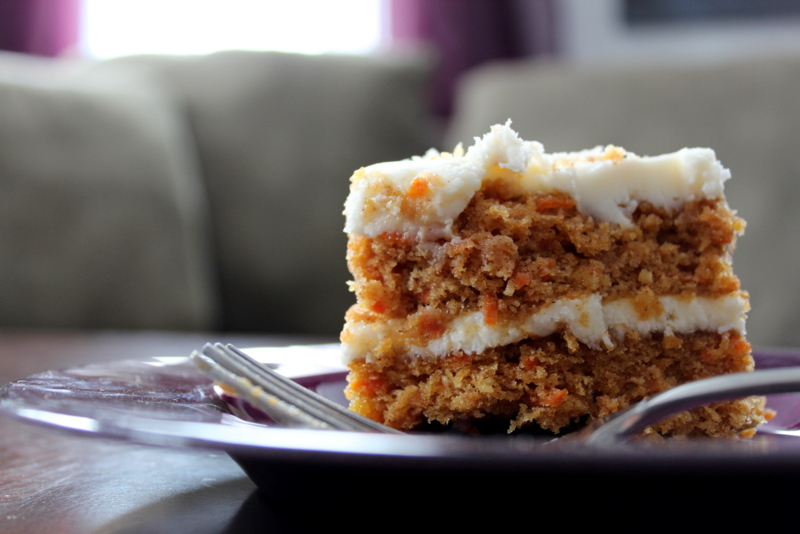 oh, and the first image is vegan carrot cake that is absolutely amazing. enough for me to divert from my chocolate obsession. at least temporarily.